This looks like a great free app for people with an iPad! 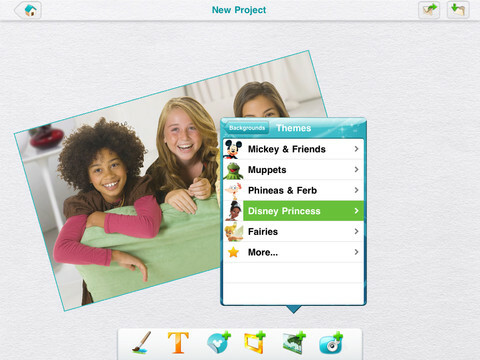 You can customize your photos with Disney themes and characters. While this is not a revolutionary concept, newer technology seems to help it look better and better. It is unfortunate that this is only available on the iPad, but it would be impractical to do this on the iPhone with much ease. Hopefully they can refine the app to be a little more iPhone friendly. Do you think we will see this on Android tablets? 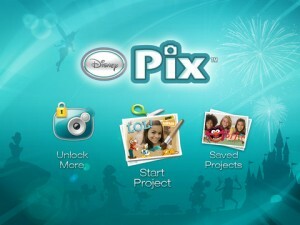 Photography just got a little more fun and creative thanks to Disney Pix. 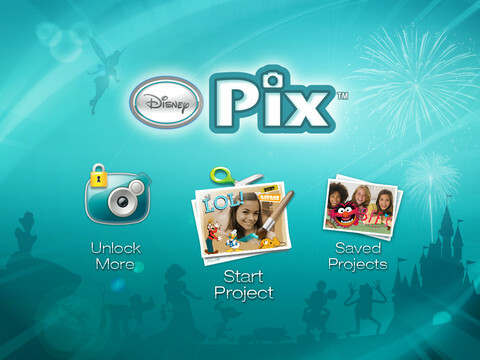 Working seamlessly with the Disney AppClix digital camera, Pix allows you to capture and customize your memories while making professionally perfect projects. 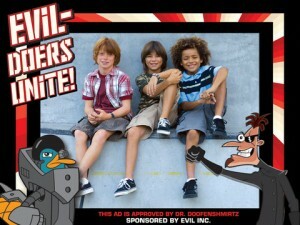 Create fun, original photos with your favorite Disney characters and themes.